I ran alone for YEARS. And it’s not at all hard to remember what that was like. 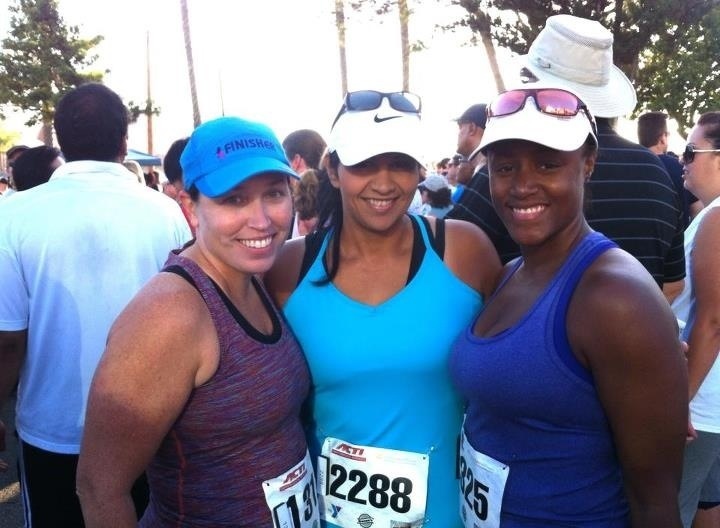 My byline of this blog is “my journey with running and becoming my own friend”…..and man, has it been a journey. Running alone kept me alone for years. Kept me in my own head. Kept me apart from society. Kept me isolated from a community. Running alone kept me alone, even when I was amidst a whole crowd of people. My life didn’t change until I became willing to run with PEOPLE. And I love running in groups. Packs. Circles. Two’s. Three’s…. 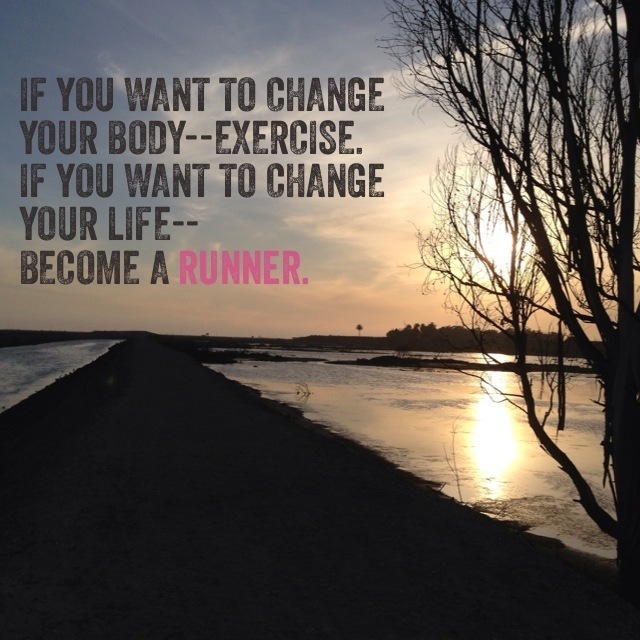 Because now when I run alone—I can focus on my form. My speed. My breathing. My mental willpower. I am now able to do alone what running was always meant to do for me. Because of all the group running I do–I’m okay to run alone now. It’s safe! Tonight I ran with two faster runners. It was hard. Challenging. Humbling. And Amazing. I got in my car smiling and feeling unconquerable. So where’s my journey to? I’m on the journey of finding my True Self. The true self who can be strong in the face of discomfort. The true self who can be honest in the face of confrontation. The true self who can be kind in the face of rudeness. The true self who can be a leader in my home, who leads by example. The true self who can hang on even when it would seem easier to give up. And I didn’t know that, until I was asked the question. :-). And sadly…I may not have known that had I been running alone!